In this rapidly changing day and age we see ourselves confronted with many new challenges, such as climate change, resource security, water supplies, migration and freedom of the internet, to name but a few. The challenges posed by a globalised world can only be solved if we all work together. 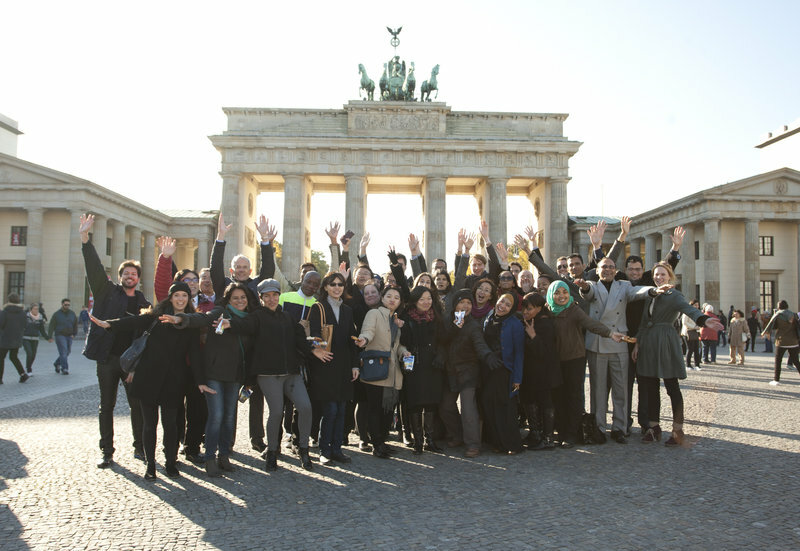 Since 1992, Training for International Diplomats has through its various programmes worked to support transformation processes with the aim of building a global network of actors who cooperate and share a basic set of values. Our alumni therefore remain important contacts. They also keep in touch with one another on a regular basis, making use of these links in their professional lives. The country composition of our international training programmes and the choice of topics included in them are tailored to global developments. The breadth of topics covered ranges from basic concepts of diplomacy and key questions of foreign and security policy through to modern negotiating techniques. We offer professionally relevant seminars, case studies, conference simulations, intensive language courses and study trips. 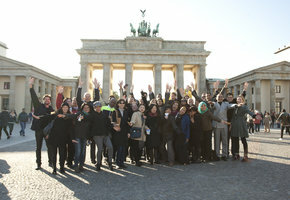 These take place as part of courses lasting several weeks for international diplomats as well as extra-occupational for diplomats working in Berlin.